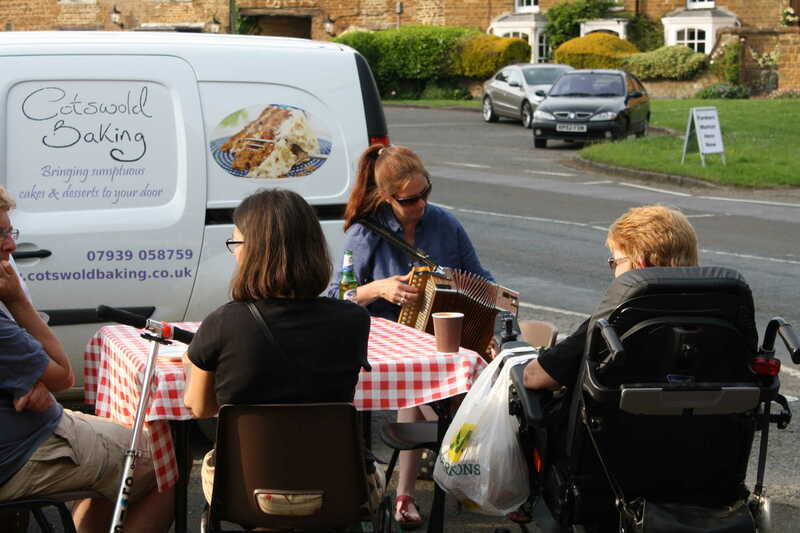 It was a glorious warm evening last Thursday in Adderbury with over 150 people coming to enjoy the good food at the Food Market. 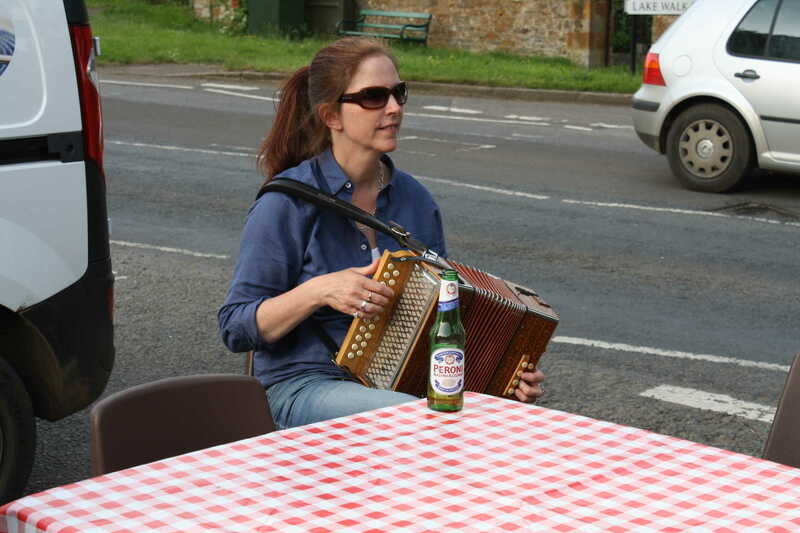 Sandra Challis played for us and everyone really enjoyed her music. 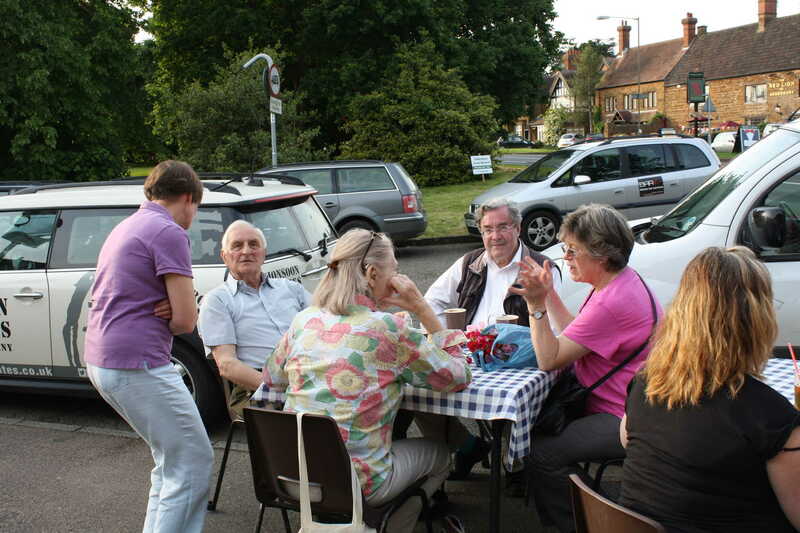 Many ate a meal served by Smart Cookies at tables outside. 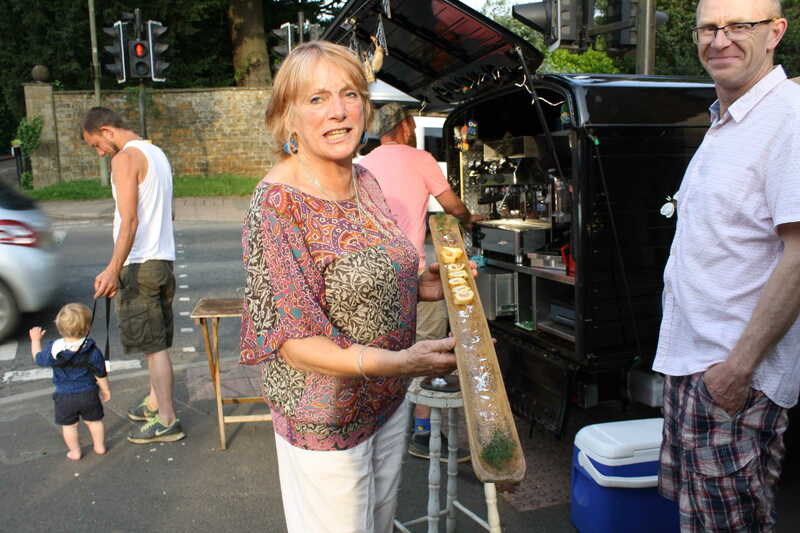 We had a new stallholder, The Italian Larder, selling a wide selection of continental foods together with our regulars, with their delicious, local, artisan produce. 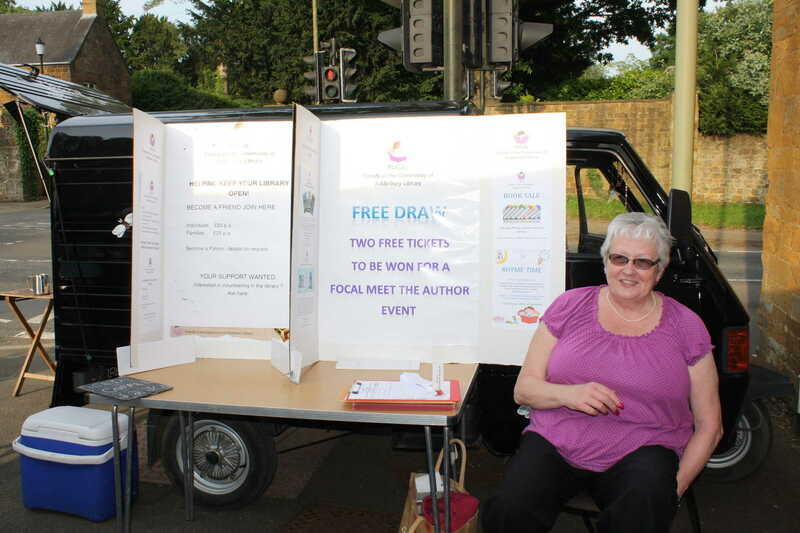 Our Community Stall, FOCAL, were promoting the library facilities and inviting villagers to becomes ‘friends’ of the library. A great evening! The next market is Thursday July 14th. 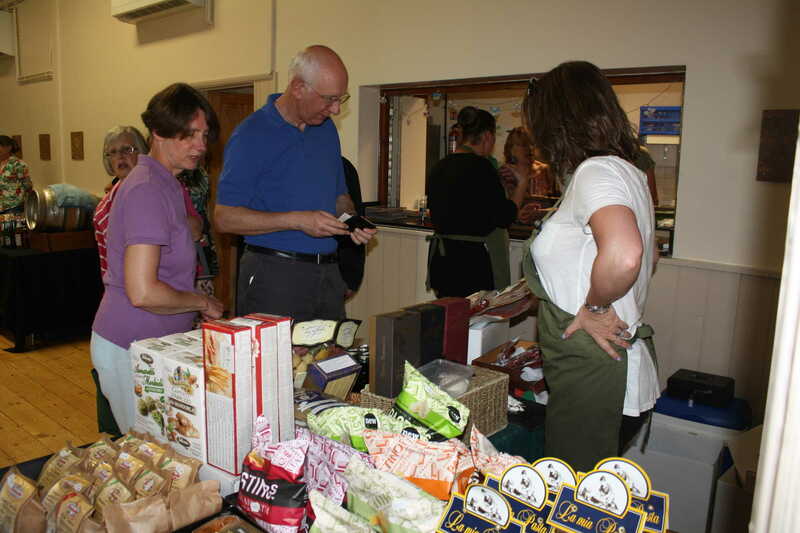 Please put the date in your diary now and come along on the evening for a charming way to buy great food.